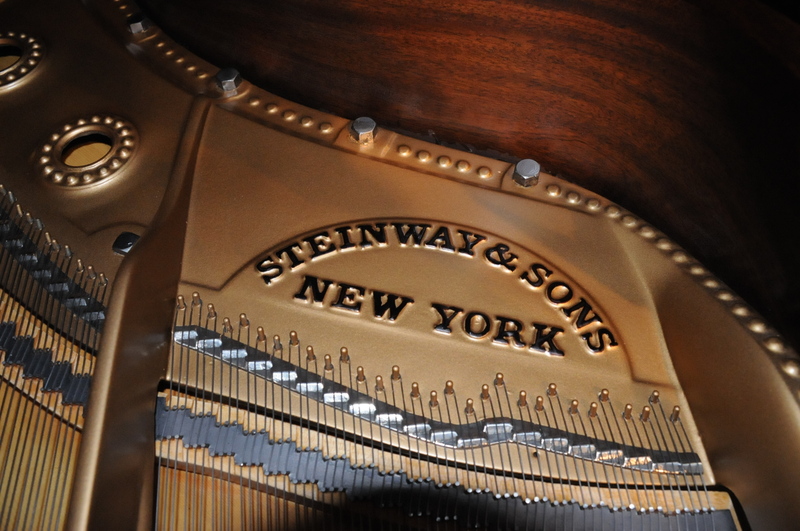 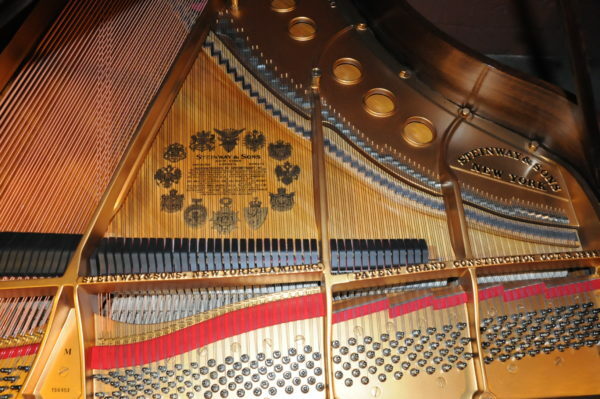 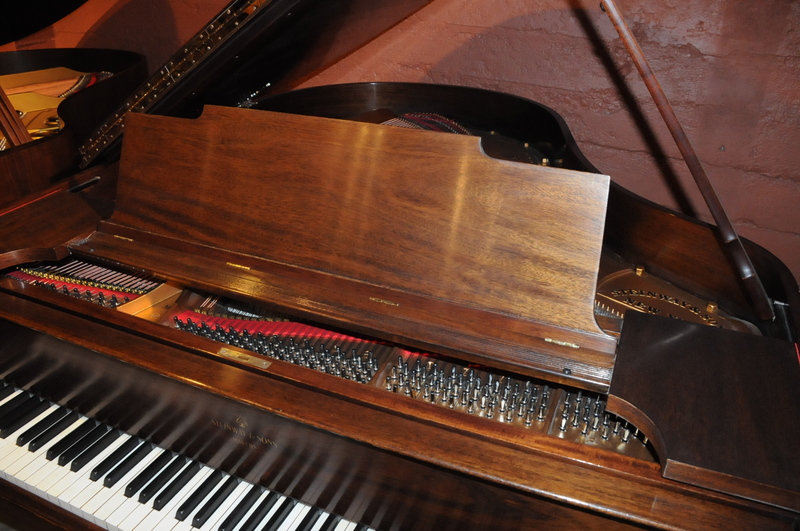 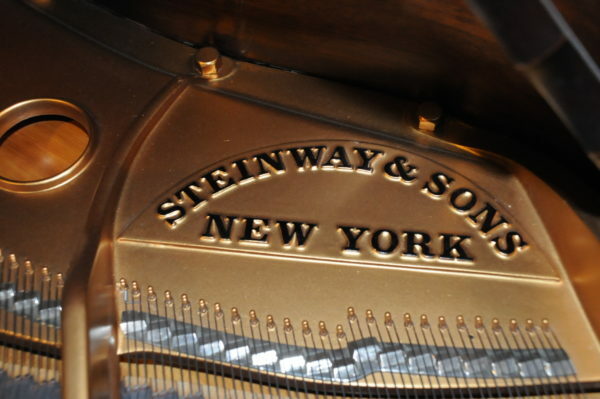 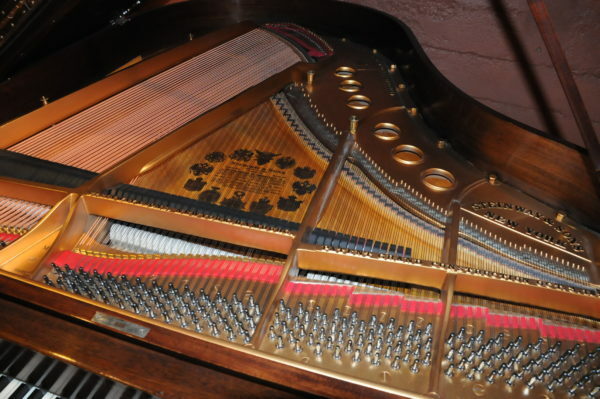 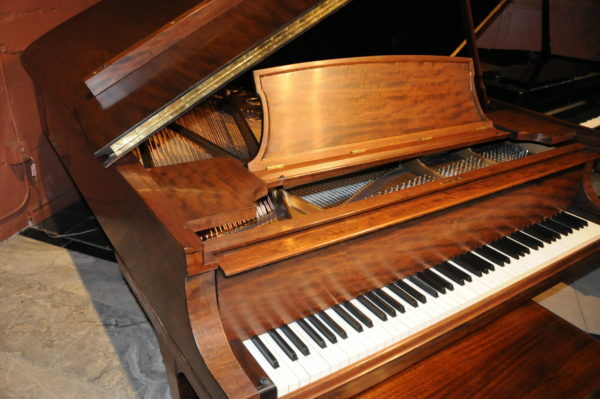 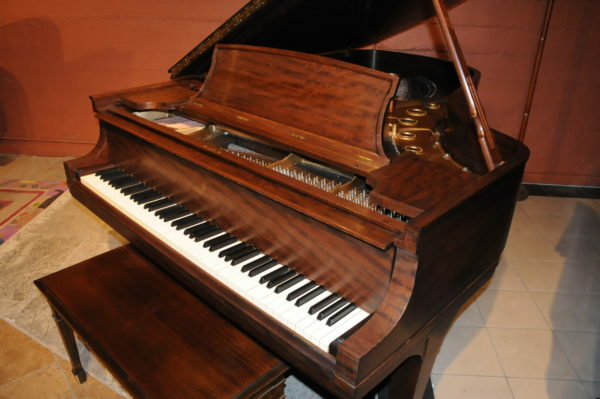 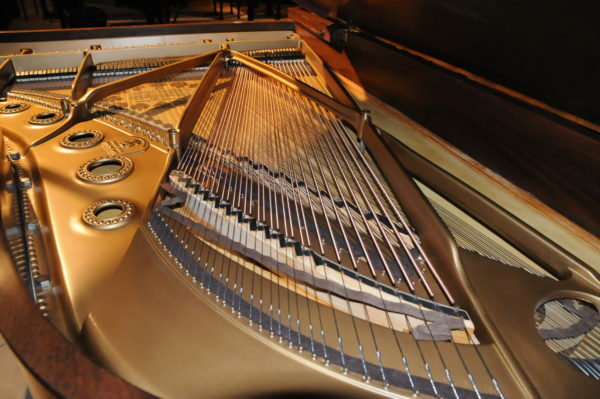 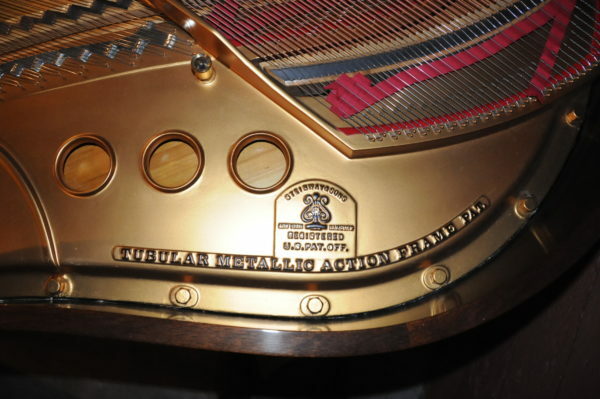 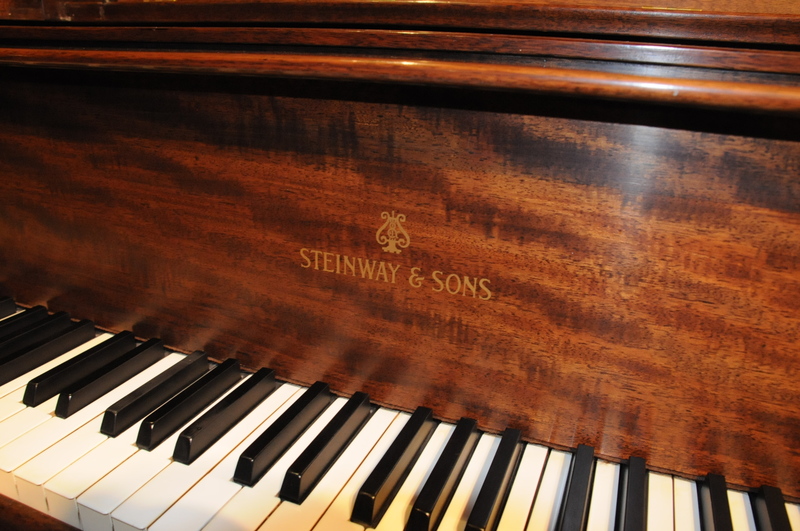 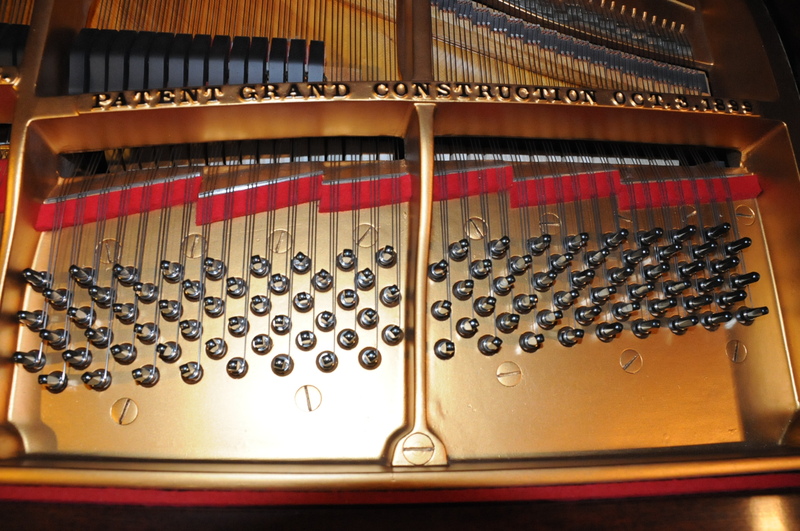 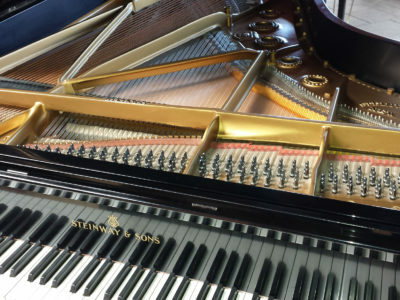 A beautiful Steinway B in African Pommele handcrafted at the Steinway factory in New York in 1947. 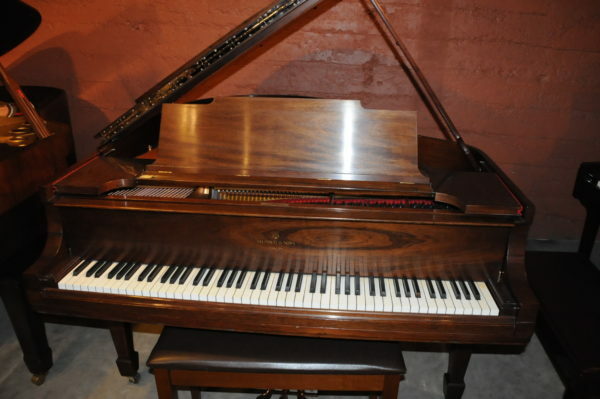 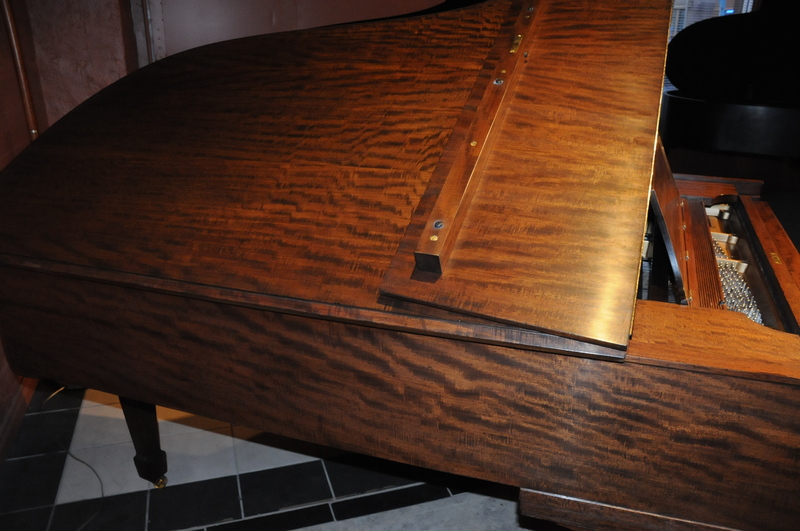 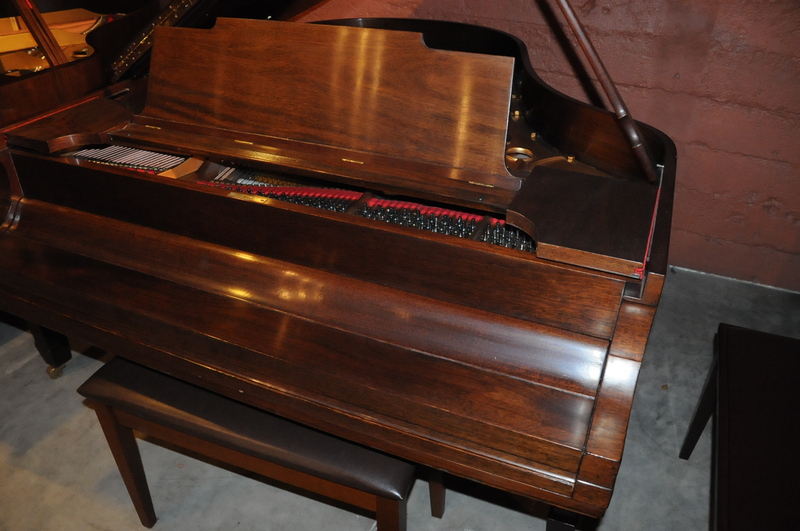 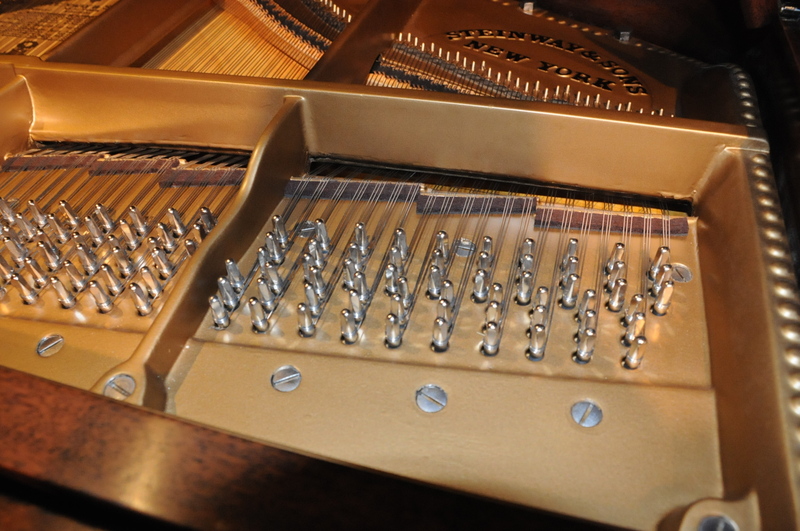 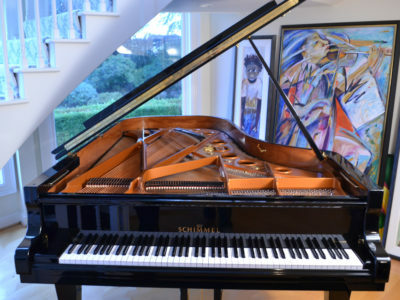 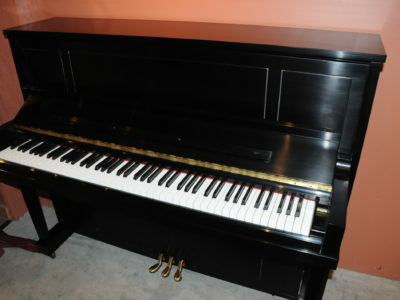 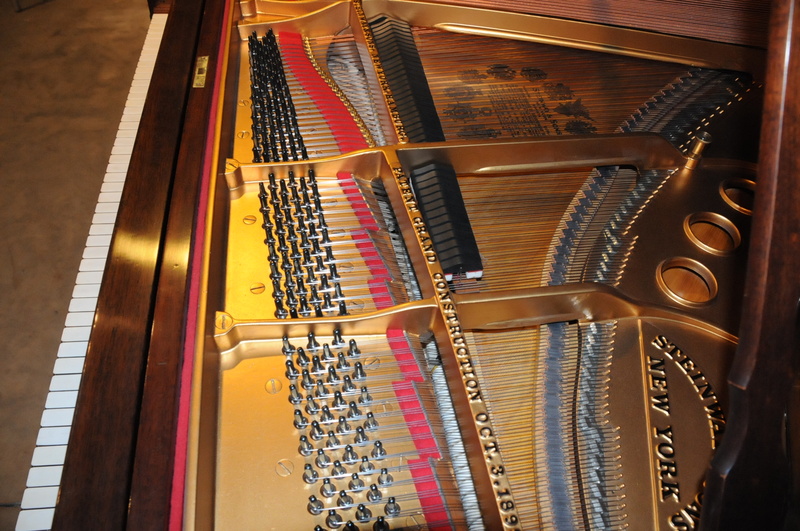 This piano has been recently refinished including the plate and the soundboard with new strings and pins. 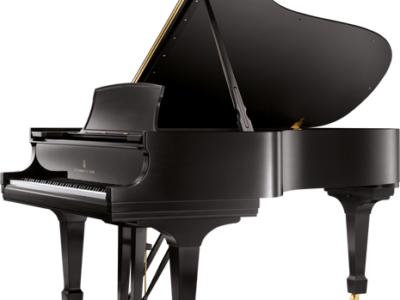 It has great sound rich and mellow with quick and responsive action.